Money Market Tips: STOCK MARKET--What are the top stocks that every investor should have in his/her portfolio? STOCK MARKET--What are the top stocks that every investor should have in his/her portfolio? Nobody knows which are the top stocks that investor should have in their portfolio. 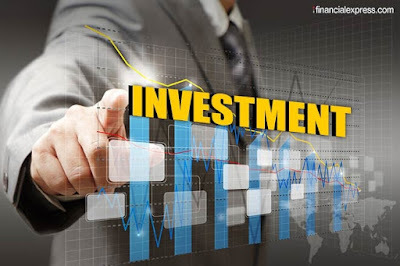 Investment in stock market is a knowledgeable calculative risk a person take to be financially independent. It is very difficult to predict Mr. Market’s behaviour, stocks which you have thought will become multi-bagger for you might turn out to be worst performing stock if you don’t do your due diligence properly. So, if any one says that this stock should be in your portfolio don’t just blindly believe him and invest. Kindly research on it and build your investment thesis-as to why this stock should be in your portfolio and why not the other stocks. I would recommend you to read investment books as much as you can -this will surely give you an idea about how to take your approach on investment and built your portfolio. Best of Luck friends, Happy Investing.